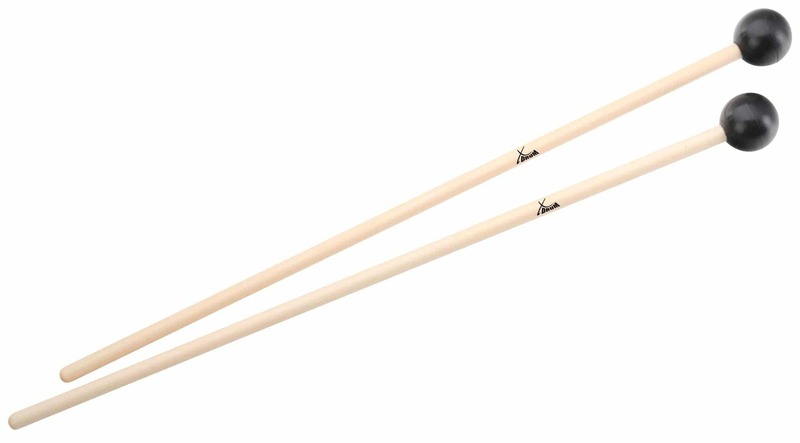 XDrum new "drummers best choice" series offers a wide range of sticks and mallets for a large variety of percussion instruments. All mallets provide the usual high quality. Of course, the price of XDrum is as usual, incredibly cheap. 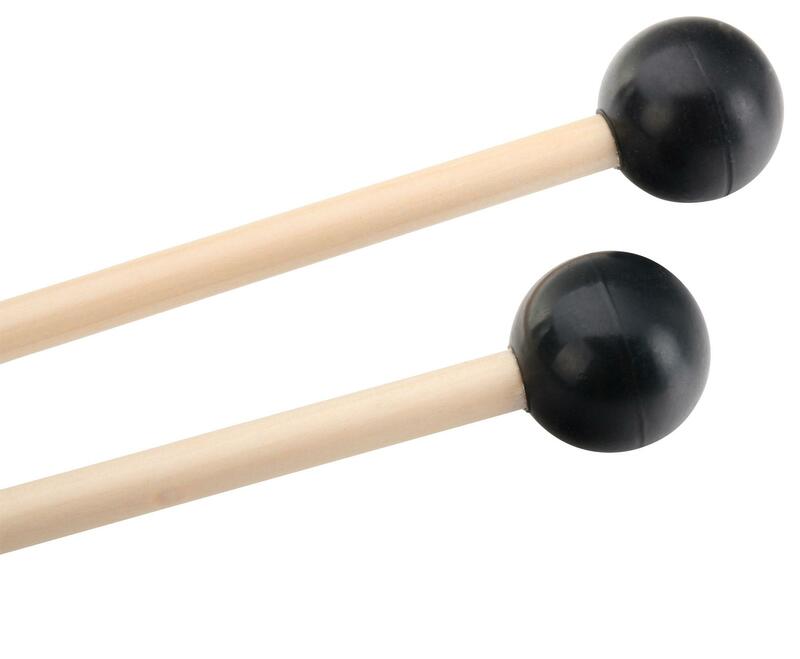 The XDrum MG3 xylophone mallets come in pairs and the hard rubber head provides a brilliant, soft sound. Empfehlenswert, Empfehlenswert, Empfehlenswert, Empfehlenswert, Empfehlenswert, Empfehlenswert, !!!!!! !